Health insurance plans are offered by various types of insurers, including the Golden Rule Health Insurance Company. This company is a unit of UnitedHealth, which is one of the largest health insurers in America. The company has a provider network that includes many doctors, hospitals and specialists all across the country. Many Golden Rule health insurance plans are available with various coverage options, depending on the health plan that was selected. A health savings account, or HSA plan, is available for individuals looking for lower premium payments with higher deductibles. A health savings account can help individuals control the amount of money spent for health care. Funds in an HSA account can be spent tax free for qualified medical expenses. A Golden Rule Health Savings Account comes with one deductible that needs to be paid per calendar year. Golden Rule co-pay plans come in two types, which include a co-payment for medical expenses that are paid out-of-pocket. The Co-Pay Select plan uses a preferred network doctor and pays for 100 percent of office visits after a $35 co-pay. 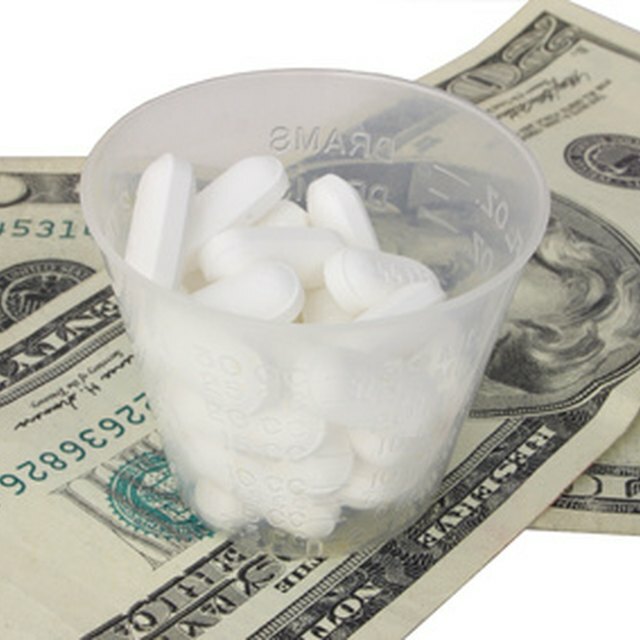 A prescription drug benefit and comprehensive medical coverage or inpatient and outpatient expenses are included. The Co-Pay Saver offers a lower monthly premium, but limits doctor visits. Two Golden Rule high deductible health plans are available for individuals to save on the cost of premiums. The Plan 100 will pay for 100 percent of expenses covered by the plan once the deductible has been met for the year. The Plan 80 is the lowest premium health plan available. The plan provides coverage for hospital stays as well as surgical procedures and outpatient costs. A Golden Rule short term medical insurance policy can be used to cover gaps in health insurance coverage. Gaps can exist when coverage is lost through a life change or lost job, being a recent college graduate or waiting to become eligible for Medicare. Short-term medical policies are available with a deductible that is paid for a selected time period such as six to 12 months or for every illness or injury that occurs. Along with various health insurance plans are dental plans, which include Dental Premier and Dental Value. Each Golden Rule dental plan provides preventive care with no deductible or waiting period. A $50 deductible will need to be paid per person for any basic or major dental services that are needed. The dental plan will then pay for 80 percent of basic services and 50 percent for major dental services. Policies come with a $1,000 maximum annual benefit.